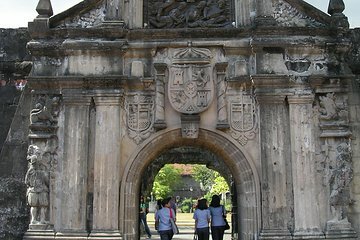 Manila is a big city, but on this guided tour you can see the must-visit sites without the hassle. From the Spanish colonial-era walled city of Intramuros to sprawling Rizal Park, your local guide will explain the fascinating history behind what you’re looking at, so you come away with a greater understanding of Manila and the Philippines. Got to see highlights of the city but tour guide did not accompany us at any of the stops to explain what we were seeing. He either stayed on the bus or outside the site. Would had been much better if he had accompanied us at each of the spots and explained the sites. Traffic in the city made tour longer than it needed to be.